An uptight family legacy. A museum with watching eyes. An unexpected romance. Cold and stern like a statue in his museum, Thomas Hearst isn’t prepared for the new intern. She’s nothing like the perfection of a portrait nor the ageless art which graces the museum walls. Romance isn’t part of Tom’s plan - should he push her away, like he does with everyone else? Anna hates Tom’s demanding expectations, but she’s determined to gain his approval. She might not fit into his perfectly ordered world, but she refuses to fail. Soon, Anna sees the smallest nod of appreciation, perhaps even a hint of attraction. 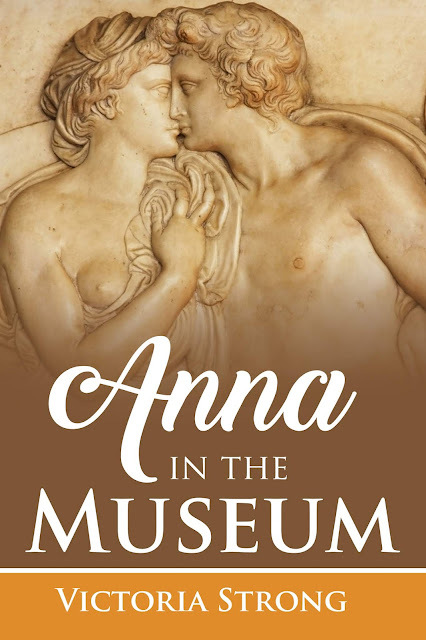 Should Anna ignore her desires, or give the statues something to talk about as she pursues him? Perhaps a touch of Anna is just what Tom needs.